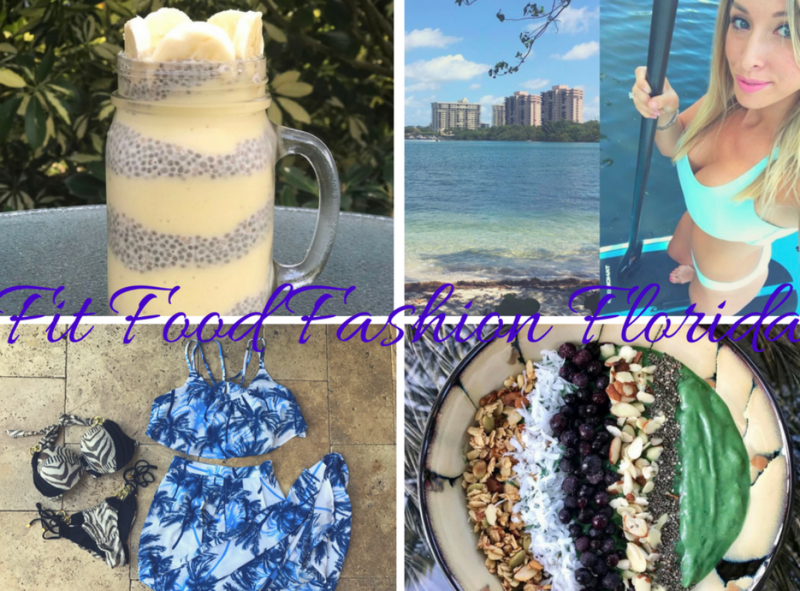 I am a mom of two who likes healthy cooking, fitness, fashion, and living in Florida! Yes that&apos;s a mouthful for a title but it has about 1,000 things in it so had to squeeze some into the title!  This started out as soup but I kept adding things that it ended up more of a stew! It&apos;s SO GOOD! Very worth making! And healthy! I&apos;m someone who LOVES soup.…… Continue reading Butternut squash carrot sweet potato stew! New to the blog world!